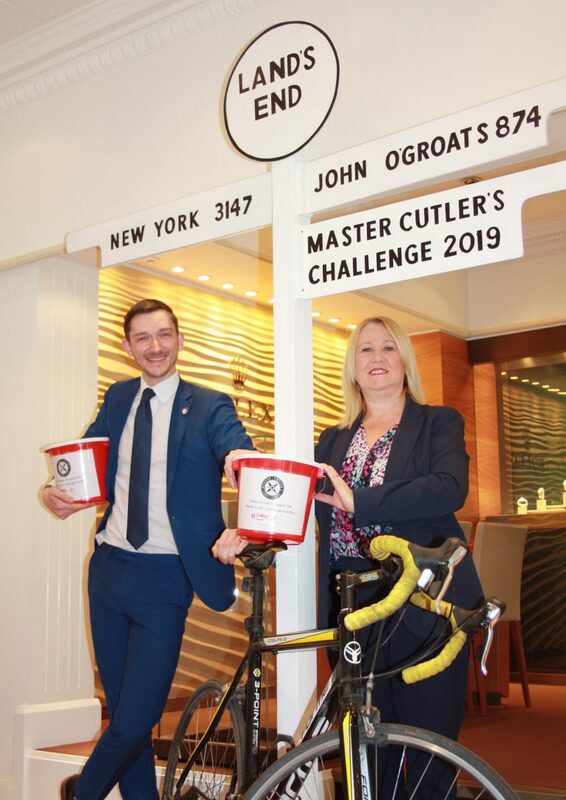 Staff at Sheffield jewellers HL Brown are adding a little extra sparkle to the Master Cutler’s Challenge as they saddle up for an epic cycling adventure. But even though they are planning to ride their bikes from Land’s End to John O’Groats, the team will never actually have to leave the comfort of their Barkers Pool showroom. 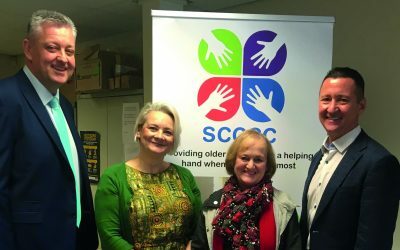 For sharing cycling duties on a strict rota, they will cover the 874 miles on static bikes and aim to complete the challenge in just 30 hours. 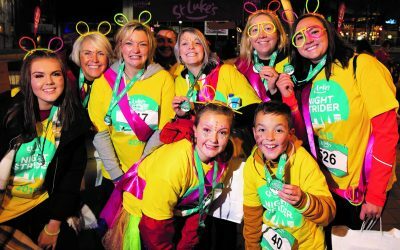 “This is a great way for the HL Brown team to get their fundraising efforts under way,” said St Luke’s Corporate Fundraising Manager Jack Kidder. 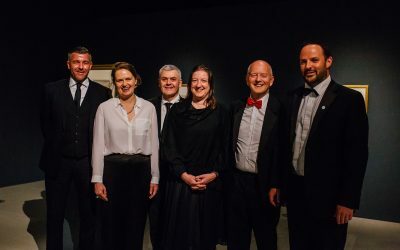 HL Brown manager Brett Heath added: “We’re all really excited as this is the first year that HL Brown have taken part in the Master Cutler’s Challenge and we’re determined to make a success of it.